"Motherjane" A Different New Rock Sensation In The Indian Music World!!! 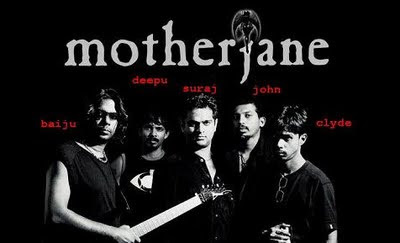 Motherjane - Asia's No.1 Rock Act in 2009 at the AVIMA Awards is a five piece progressive rock band from Cochin, India formed in 1996. The band consists of Suraj Mani (Vocalist), Baiju Dharmajan (Lead Guitar), John Thomas (Drums), Clyde Rozario (Bass) and Deepu Sasidharan (Rhythm Guitar). Motherjane is one of the only Indian rock bands to have their music played in American, Japanese and Mexican radio stations and has a cult following all around India. Both motherjane albums, "Insane Biography" '02-03' & "Maktub" '08-09' won numerous awards including No.1 Status by Rolling Stone Magazine, Rock Street Journal, Unwind Center Live Awards. 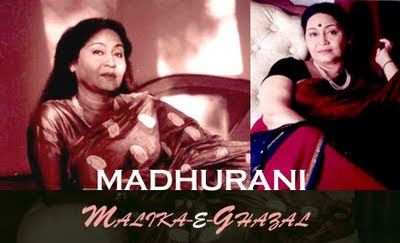 Best song among all..Soulful and touching rendition...Great!! 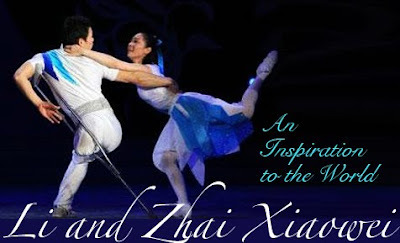 Very Creative song with nice video!! The band was formed on Jan 24th, 1996 to fill in at the 'Pro Nite' at the College Festival of St.Albert's College, Cochin, as the professional band due to play dropped out.Drummer John Thomas, who was the Arts Club Secretary of the college, put together the first line-up of motherjane consisting of Laji on vocals, Mithun on guitars, Clyde Rozario on bass and himself on drums. The band's name originates from a variant of maryjane, and voices their belief that music, is by far the purest drug in existence.This was a smart strategy by the band to draw attention to the fact that none of the band members believe in drugs, and are against drug consumption. After a few gigs, Laji quit the band to pursue higher studies abroad and Mithun followed suit soon.It was somewhere in 1997 that the mercurial Baiju Dharmajan was invited by John to fill in as the guitarist for a gig.John immediately took a liking to Baiju and asked him to join motherjane. Baiju accepted his offer and the trio of Baiju,Clyde and John immediately started practising even though they were without a vocalist.A vocalist filled temporarily and motherjane were able to do a few gigs.Soon the rhythm guitar section was filled by an extremely talented Rex Vijayan, who later on became an integral part of the genre-blending band Avial. 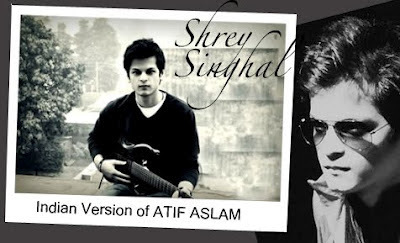 Overall it's a very nice indian ethnic rock band with their own style and worth to listen.